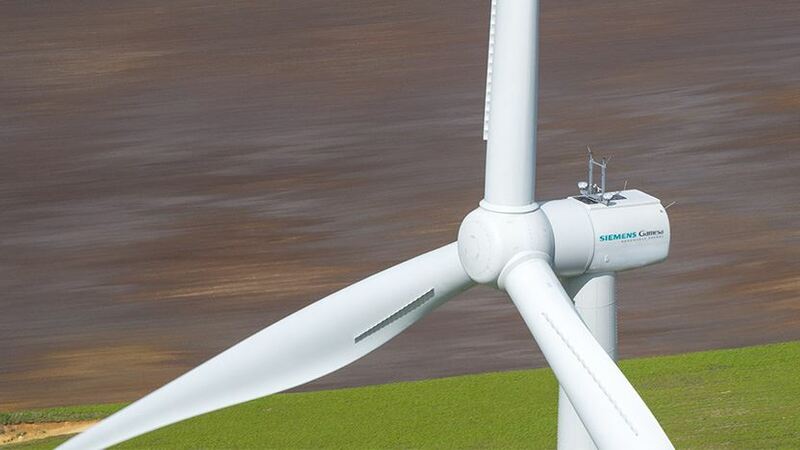 A number of additional products from former Siemens portfolio will be available to our customers whenever required. 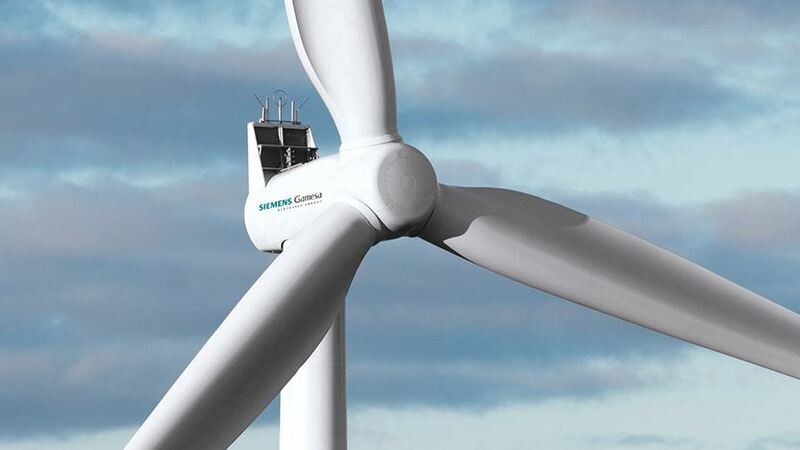 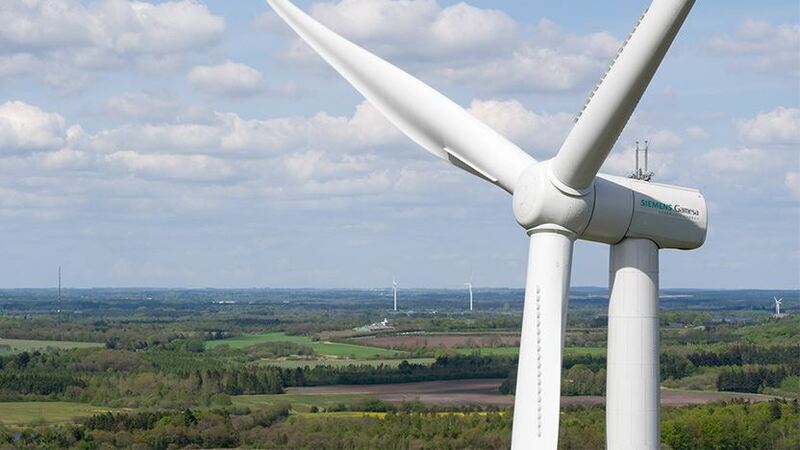 You have questions about our legacy Siemens onshore wind turbines? 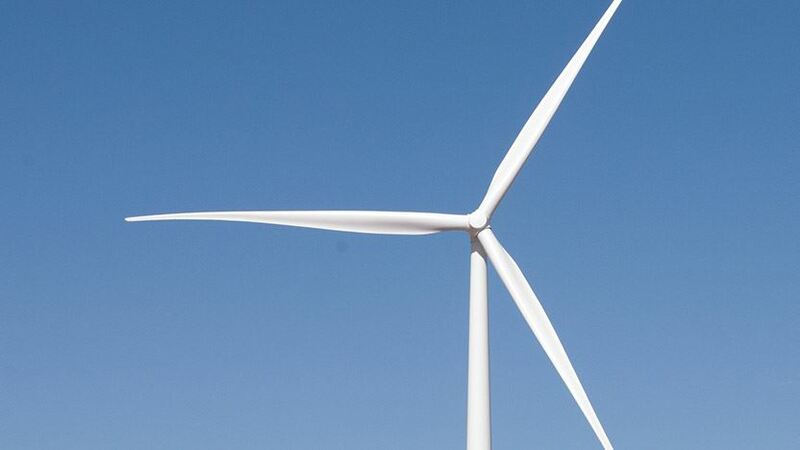 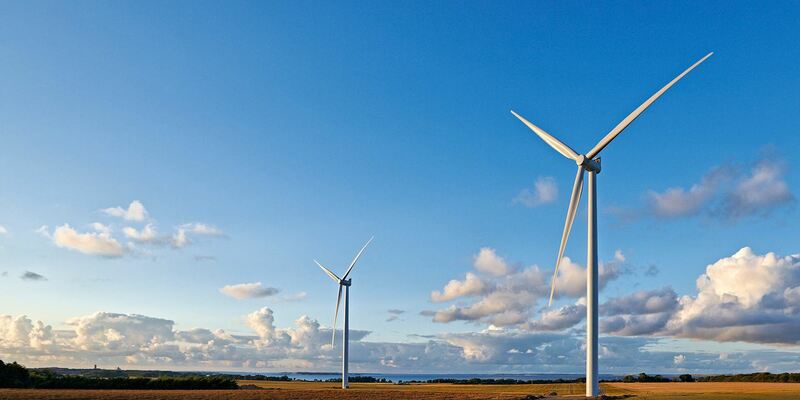 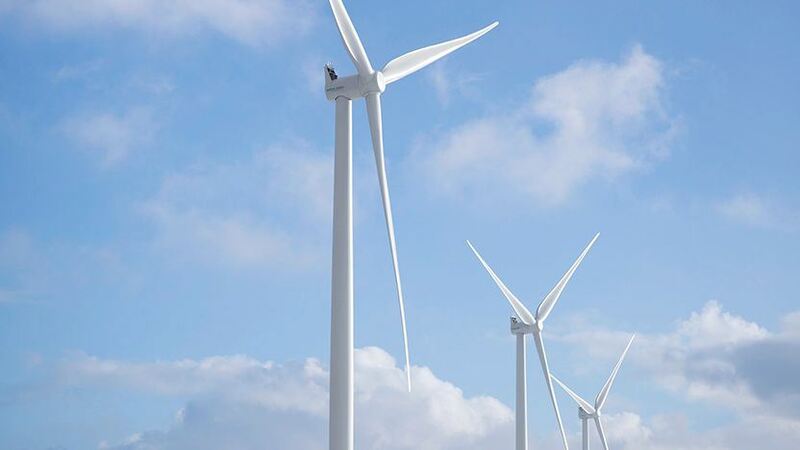 You are interested in partnering up with Siemens Gamesa?